JeWitch Collective events are held in Northern California. The collective was launched on erev Samhain 2014. It was formerly known as Jewitch Camp. Now Jewitch Camp is a JeWitch Collective weekend event. For more information visit www.JewitchCamp.org. 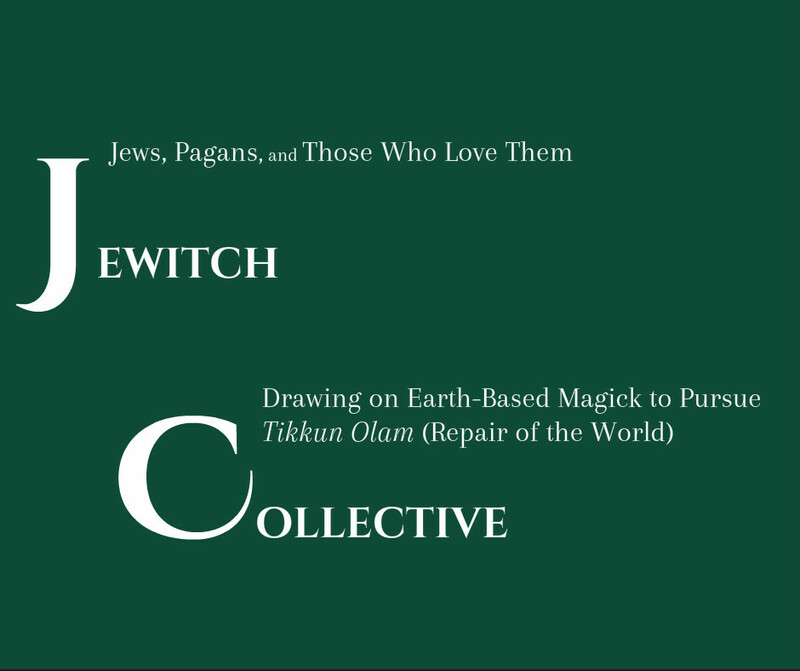 JeWitch Collective is an organization of Jews, Pagans, and allies who draw on earth-based magick to pursue tikkun olam (repair of the world). We celebrate Jewish and Pagan holy days and participate in social justice activities while connecting with ourselves, each other, and the earth. We recognize that all beings are sacred, interconnected, and interdependent. The magick we create draws on the divine mystery and is focused on bringing forth healing-- personally, communally, and for the natural world. How we each define "JeWitch" and "magick" varies. Some may not even relate to these terms. We deeply respect self-definition; whether about one's beliefs, identities, or practices. We draw on earth-based Jewish and Pagan traditions, paying particular attention to the pagan roots of Judaism and being careful not to appropriate traditions that are not ours. Although the collective is not officially affiliated with the Reclaiming Pagan tradition, it does draw on the Reclaiming Principles of Unity.